There are many perspectives on Country Music. This is what country singer Faith Hill has to say. On the western side of St. Jacques harbour is a pebble beach where our earliest settlers dried codfish and hauled their boats during stormy weather. The beach extends from the Barachoix along the shoreline halfway to Louis’s Cove. These days a few fishermen still use it. During warm summer evenings it is a popular location for bonfires that reflect their flames in the windows of houses across the harbour. It was here on the beachhead that Marion Fiander wandered as a child and took in the immensity of St. Jacques harbour and its surrounding hills. Given the love for singing she exhibited later in life one can only assume that even then there was music in her soul the words of familiar songs falling from her lips. There was evidence that Marion felt the entertainer within. Throughput the years she sang at community concerts and at private gatherings when opportunities arose. By the time Marion formally performed in public she had lived through the life experiences of marriage and children. She knew firsthand many of the subjects that country song writers draw upon to capture our emotions and thoughts. She knew the song book of such country legends as Kitty Wells and Loretta Lynn and sang from them frequently. 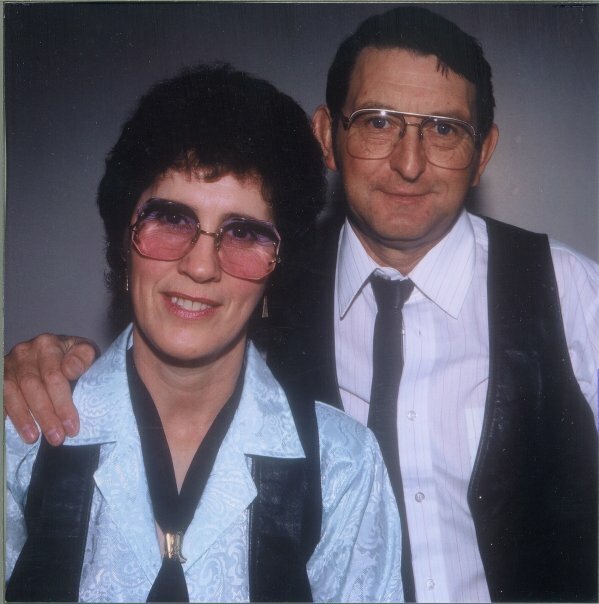 Along with her husband Ralph, Marion formed the duo which they called Country Dream. I had the privilege of shooting some publicity images for them early in their recording career. I still have a poster from that period of their lives together. When a small group of us decided to establish an Arts Community on the south coast that would support growth in all art forms along the coast, one of the first performers to volunteer their time in support of that initiative was Marion and Ralph. 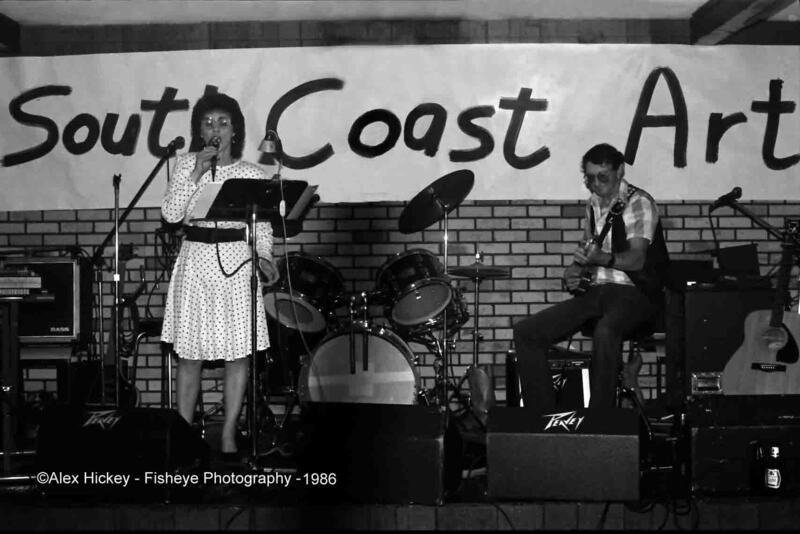 In February 1986 many local performers volunteered for a fundraiser for the newly formed South Coast Arts Community. Marian and Ralph were there to contribute their musical and vocal talents. To the best of my knowledge she recorded ten albums. 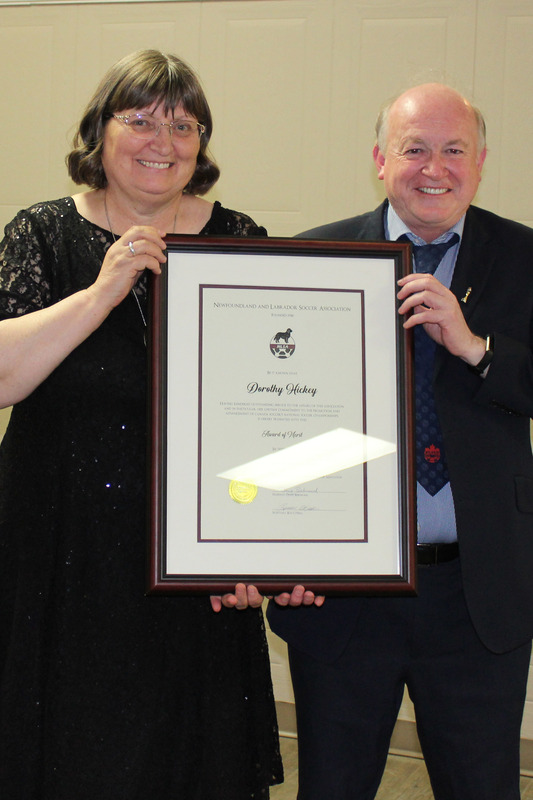 Her first efforts were at Clode Sound Recording Studio in Stephenville with Claude Caines and Neil Bishop. When Sim Savory opened his recording studio in Belleoram Country Dream was regularly at the microphone. The albums are listed here from most recent to first. Country Dream grew to heights of popularity that surprised even Marion. Throughout rural Newfoundland their CD’s flew off the shelves and people flocked to their performances. Country Dream spent many long days and nights on the road as has been a necessary fact of life for anyone seriously building a musical career. To everything there is a time and the disappearance of live performance venues such as nightclubs and lounges made it more difficult to reach audiences. Instead of slowing down Marion shifted gears and focused instead on recording and marketing her music through CD sales which she became quite adept at doing. Too soon, it became evident that there was a health issue to contend with and Marion decided to withdraw from the world of recording and performing. We moved to Ontario from St. Jacques seven years ago to be with our family as my wife has Parkinson’s. We thought she would receive better treatment in Ontario but in the end I don’t think it has made great deal of difference in her condition. I was home three years ago and this time around my four grandchildren bought an air ticket for me to come back for the 2012 Come Home Year event. This activity here today brings back a lot of memories as my wife (Marion) and I played in number of these festivals years ago. On March 09, 2013 we awakened to the sad news that she had passed away. Though her voice hasn’t been heard in live performance for some time I can still recall the times she performed on stage at the South Coast Arts Festival and at the after parties in the Community Centre in St. Jacques.